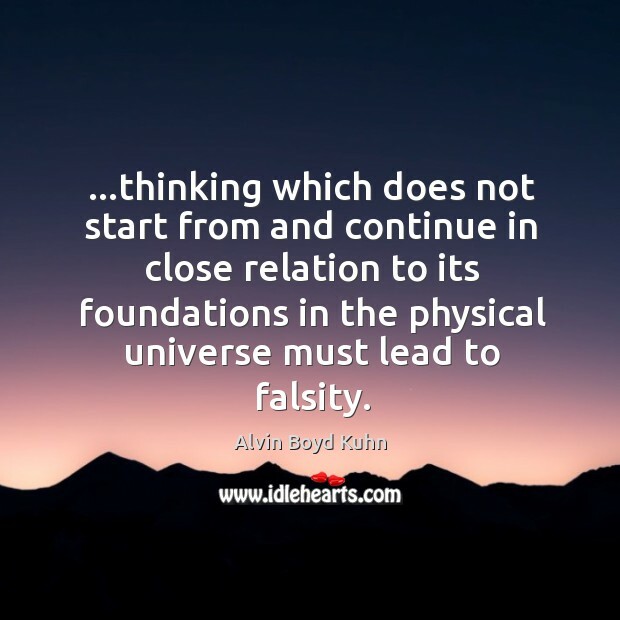 Enjoy the best inspirational, motivational, positive, funny and famous quotes by Alvin Boyd Kuhn. Use words and picture quotations to push forward and inspire you keep going in life! 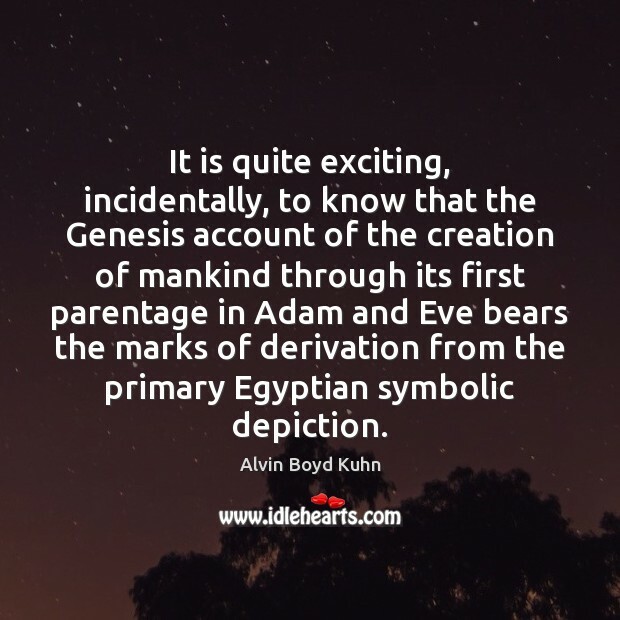 It is quite exciting, incidentally, to know that the Genesis account of the creation of mankind through its first parentage in Adam and Eve bears the marks of derivation from the primary Egyptian symbolic depiction. 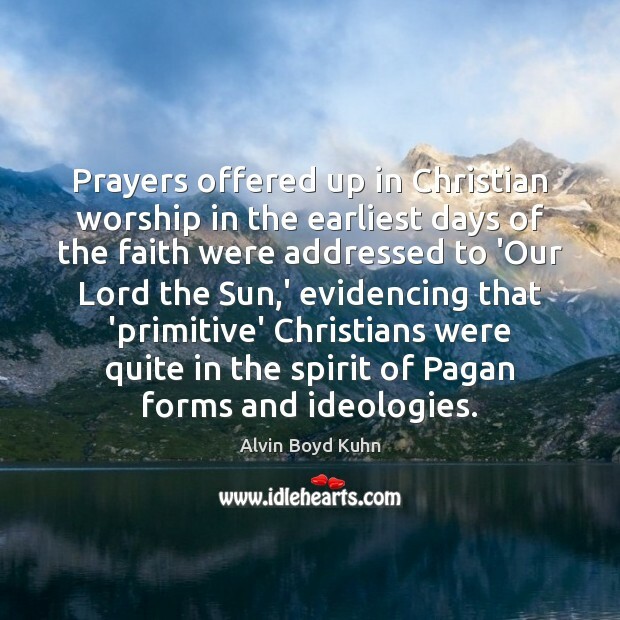 Prayers offered up in Christian worship in the earliest days of the faith were addressed to 'Our Lord the Sun,' evidencing that 'primitive' Christians were quite in the spirit of Pagan forms and ideologies. 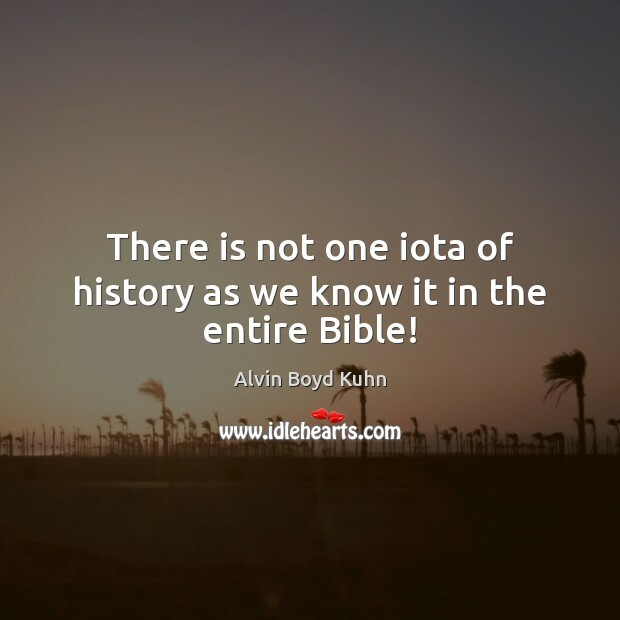 There is not one iota of history as we know it in the entire Bible! ...thinking which does not start from and continue in close relation to its foundations in the physical universe must lead to falsity.